Understanding requires taking the time to listen . To achieve this we have a network of regional offices so we can be as close as possible to our clients. In France, the UK, Switzerland and throughout the world, through WBN, Verlingue will always be by your side. by clicking on the location of your choice. Verlingue is represented in more than 100 countries across the world through its partners in the Worldwide Broker Network (WBN). 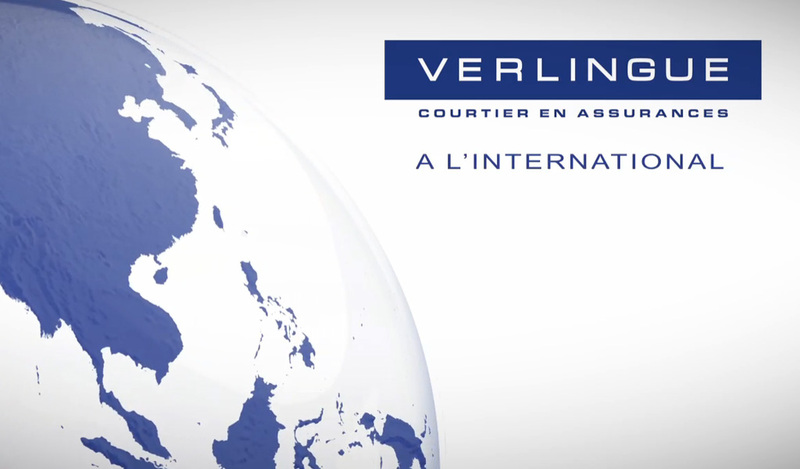 The Verlingue’s International Division based in Paris is ready to listen and offer you a range of solutions adapted to your needs. An international network of independent brokers in more than 100 countries. The voice of the market leaders and the ‘benchmark association’ in the US and abroad.